Air ions are floating around us all the time. Some are negatively charged and the rest are positively charged. It is known that negative ions depletion or the lack of presence is the source of a wide range of human health problems, both mental and physical. It is sometimes confusing because we associate negative with bad and positive with good, but it is not the case here; these are scientific names labelling the ions' electric charge. Negative ions are extremely beneficial to humans, and animals. If there are large quantities of negative ions in the air, people would feel energetic, full of life, uplifted, enthusiastic and help the brain function at its optimum level. The negative ions also regulate the hormones and the biochemical in the body. An abundant amount of negative ions is needed to improve the body's immunity and resistance to illnesses. Negative ions neutralize pollutants and provide positive effects on the health; it also stimulates the body's own healing mechanism in the case of stress and specific physical problems. Negative Charged Ions are Effective in Treating Cancer and were proven to have a positive effect in lowering one's blood pressure. Negative Ions are also effective against influenza, asthma, especially bronchial disease. Negative ions increase the oxygen particle in the blood while the carbon dioxide particles decrease which makes the absorption of vitamins and minerals a lot easier. Positive ions on the other hand will have you feeling depressed, lethargic and full of aches, pains and complaints. Excessive amount of positive ions or the lack of negative ions is the cause of serotonin hyper function syndrome or "irritation syndrome" it involves sleeplessness, irritability, muscle tension, migraine, nausea, heart palpitations, and hot flashes with sweating or chills tremor and dizziness. The elderly and the weak become depressed and extremely fatigued. Positive ions are also responsible for high blood pressure and the slow healing rate of wounds, while the risk of infection accelerates. On a hot summer day high positive ionization contributes to setting off mentally ill minds, and the rise of crimes, violence, and road rage. Most electrical devices like televisions, computers, microwaves, cell phones amongst other electrical devices produce positive ions. That is why an office environment is considered to have a poor amount of negative ions. there are many brands of air purification ionizers on the market that have the capabilities of filtering the dust particles in the air while omitting negative ions to leave the air in the room healthier. It has been said that most viruses hitch a ride on dust particles in the air, so if an air filter is provided the air will be cleaner and the ionizing feature provides extra ions to create a healthier Environment. water falling and crashing creates more negative ions in the air. That is why areas around waterfalls or ocean beaches have high levels of negative ions. A large number of negative ions are created during a rain storm. Bathroom showers are an instant ion creator when turned on. Indoor water fountains come in all different sizes, are easy to find and would help create more negative ions in your home and the sound of water help create a serine atmosphere. Outdoor water fountains are also helpful in creating healthy ions, tranquil sounds and invite birds of all kind into your yard. 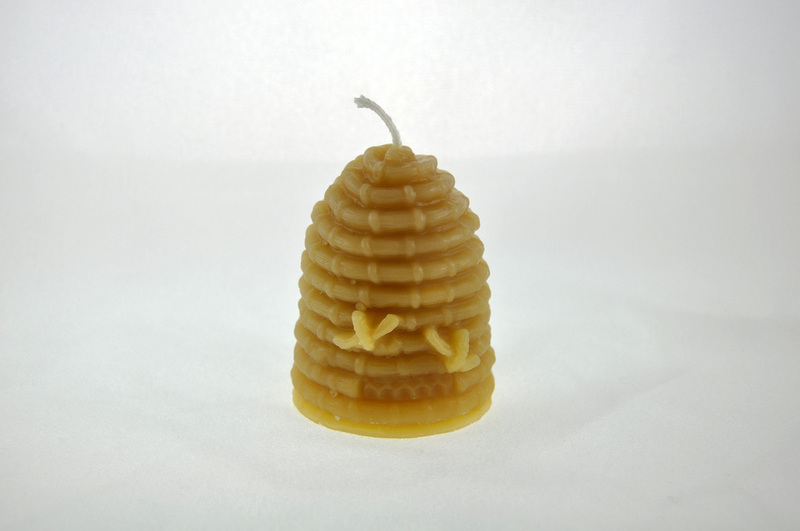 Only 100 percent beeswax candles are the only fuel known to man that emit negative ions as it is burning; these candles are able to cleanse the air of dust and pollen particles by releasing negative ions that latches on to these particles making them heavy enough to drop to the ground, while eliminating viruses. They are also excellent natural air fresheners for tough odors. Any other candles are unhealthy and harmful to the health when lit, due to the chemical and metal contents released in the air. Using the beeswax candle in combination with the himalayan salt candle holder, gives more negative ions than using each one on its own. Creating a small indoor garden in front of your sunniest window is one of the healthiest ways to eliminate indoor pollution and generate more negative ions in your home or office. Spider plants, snake plants, peace lily, and English ivy are one of the best air filtering house plants according to NASA. Himalayan salt comes from an environment rich in dry iron which prohibit bacterial growth. When a Himalayan salt lamp heats up, it absorbs moisture to create an ion field then releases these negative ions into the air. Negative ions are naturally occurring in the environment, but because of the excessive pollution in the air produced by all land and air transportation vehicles, manufacturing factories and the increased use of technologies everywhere, positive ions are created in abundance canceling out most of the negative ions needed for a healthier environment. Since 1930 science proved over and over again how important these negative ions are to our health and well being. Now that you know how to reproduce them, try to keep your home environment as healthy as possible for yourself and your children.